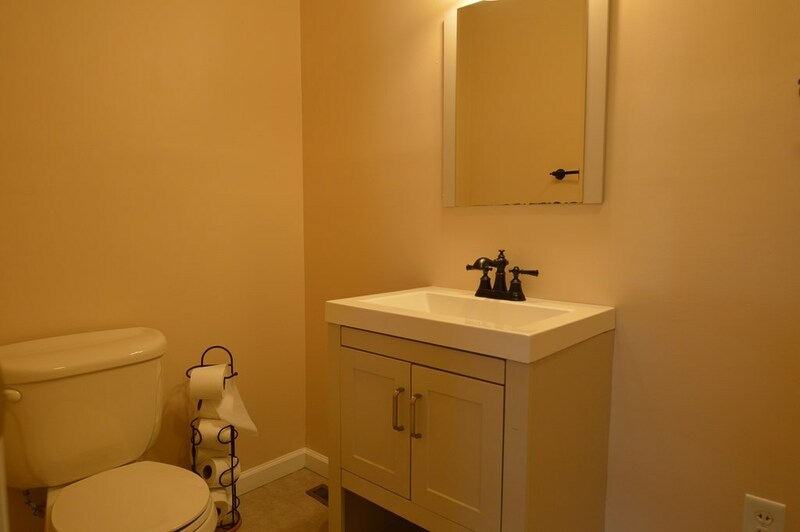 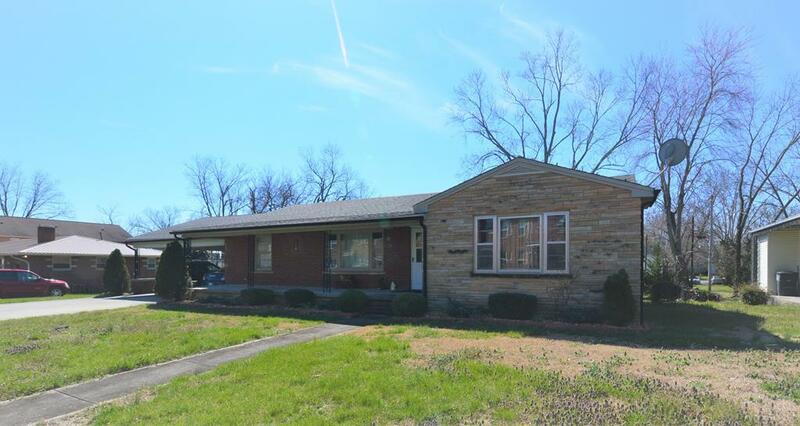 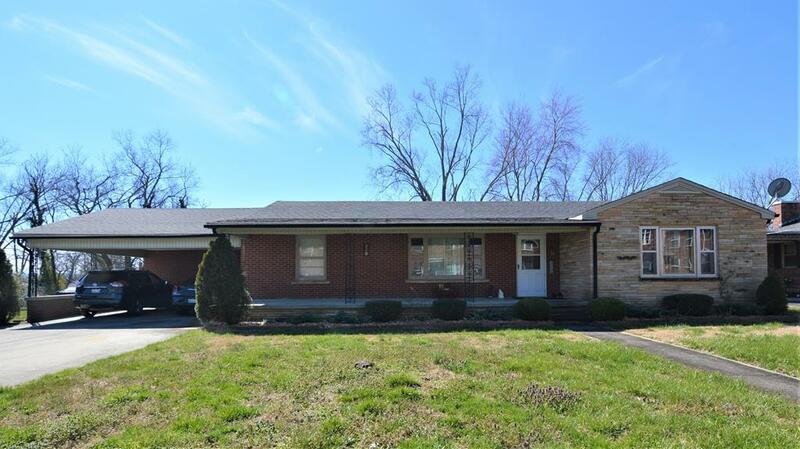 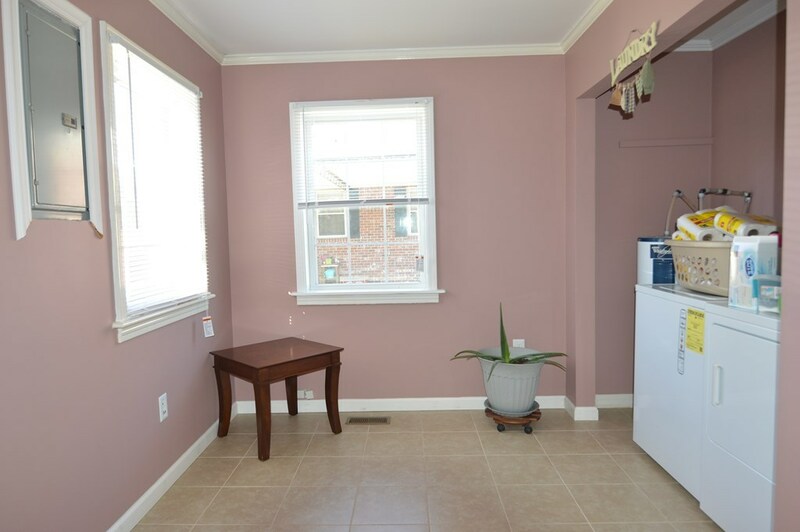 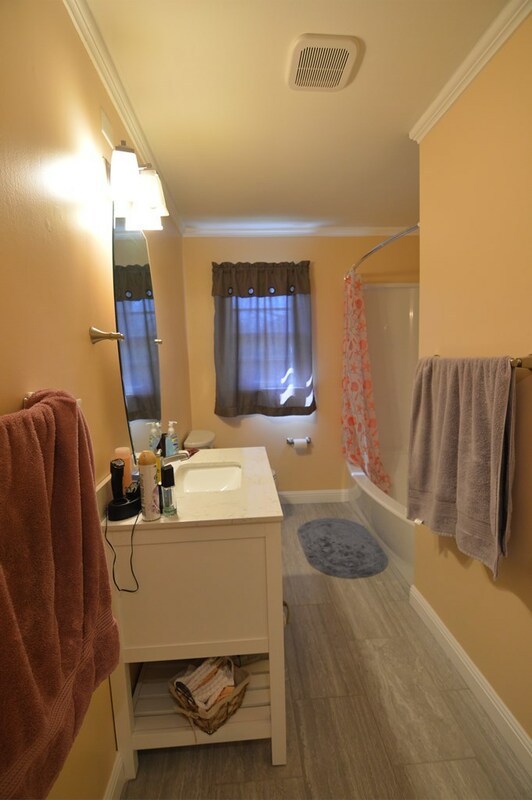 Updated and well kept brick ranch. 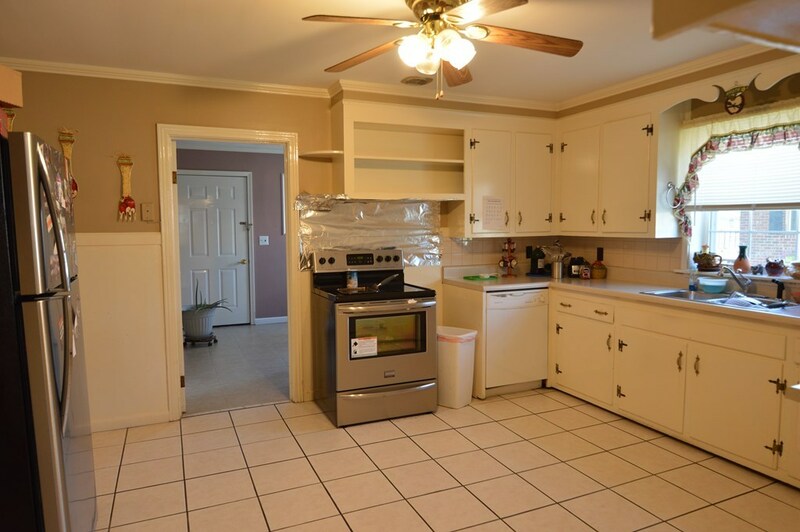 This home of approx 1600 sqft. 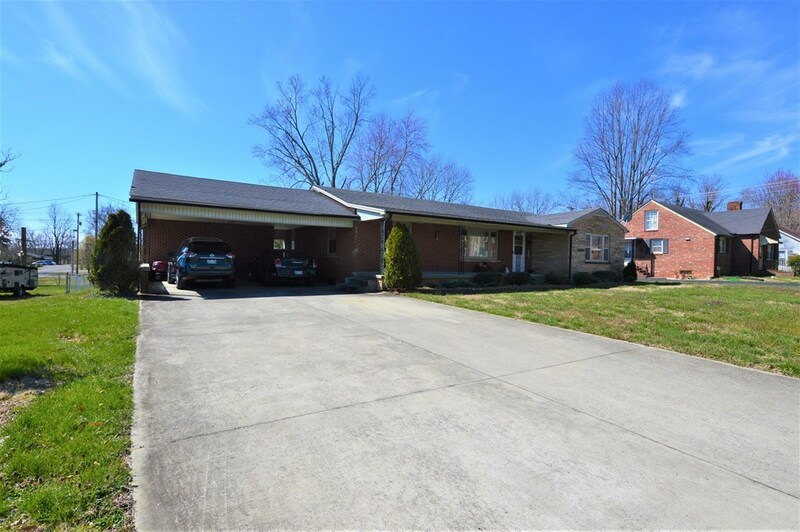 offers 3 BD / 2 BA, a nice level yard, and an attached carport. 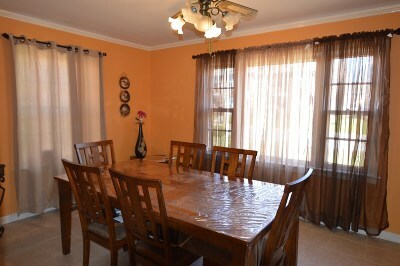 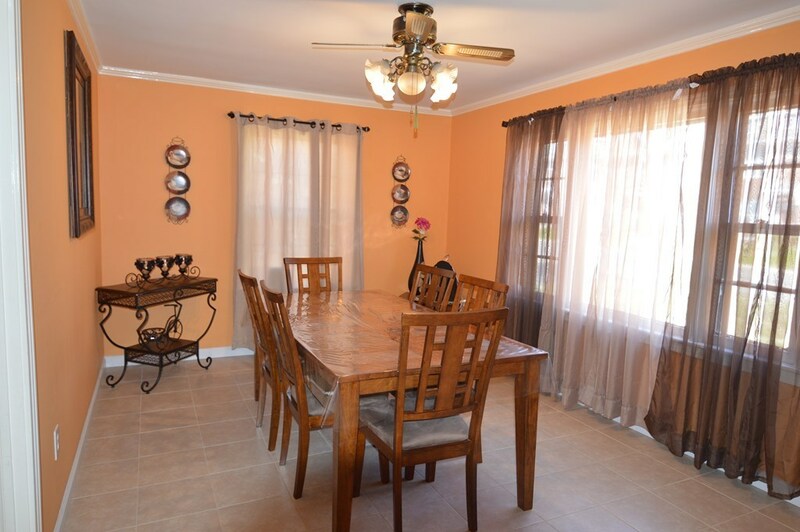 Some features include a formal dining area, large rooms with lots of natural light, LVP and tile flooring. 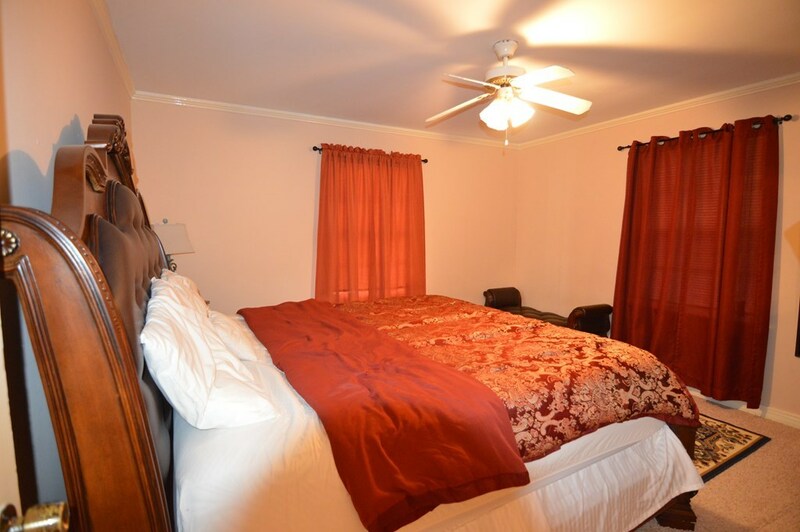 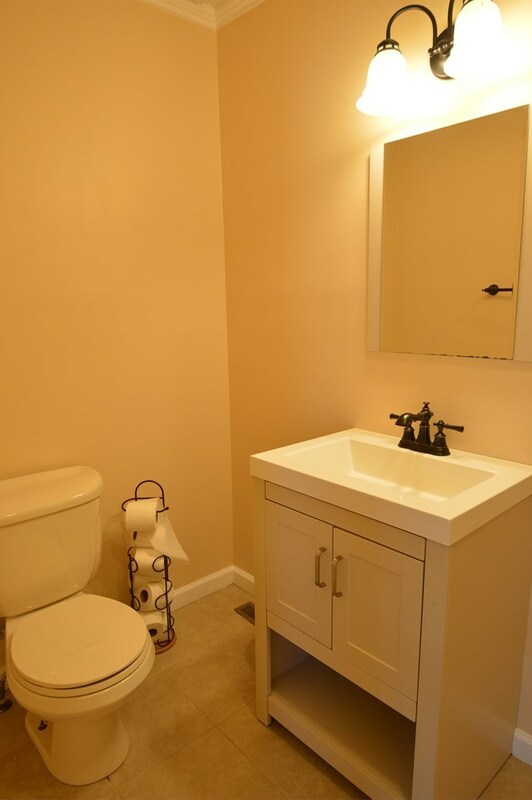 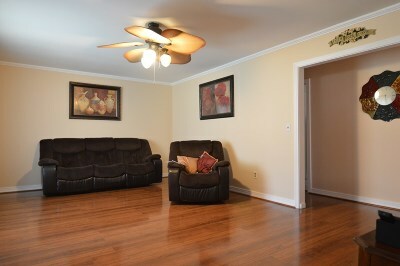 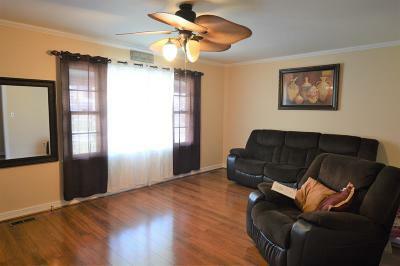 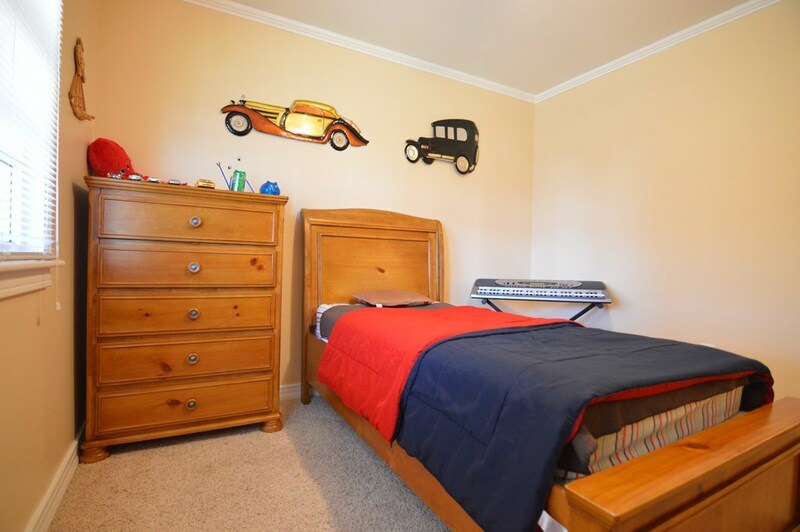 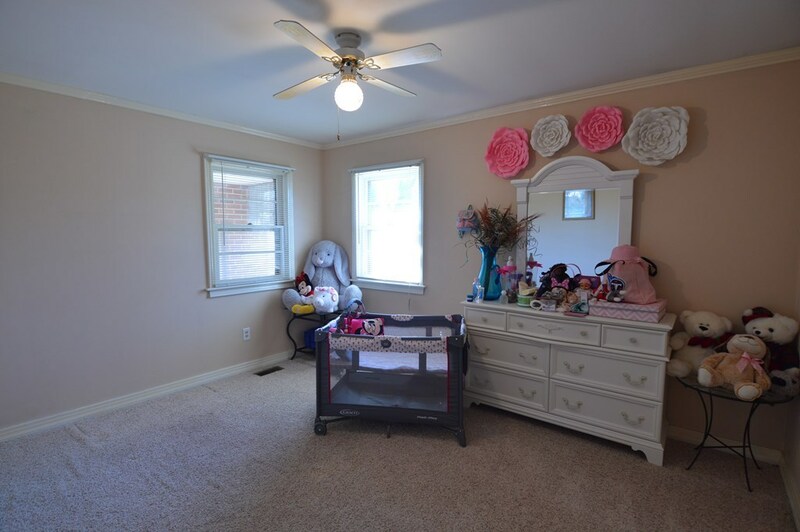 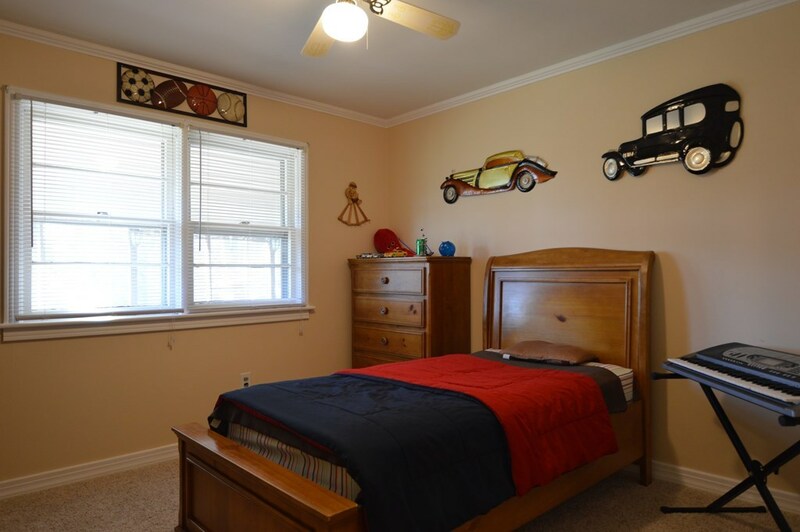 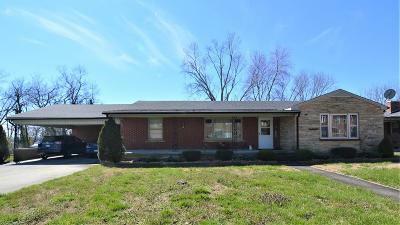 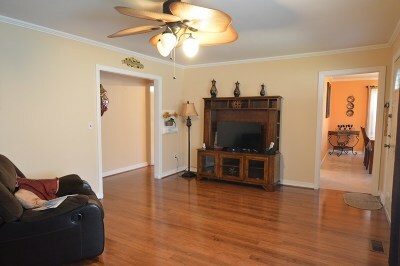 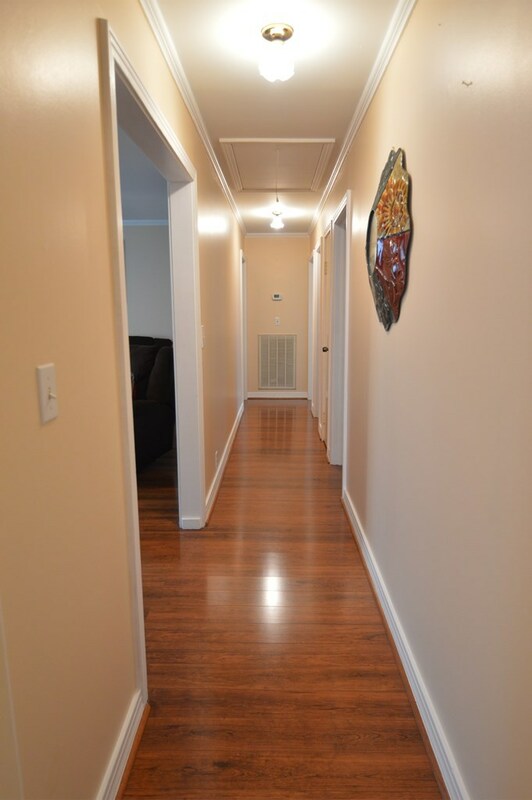 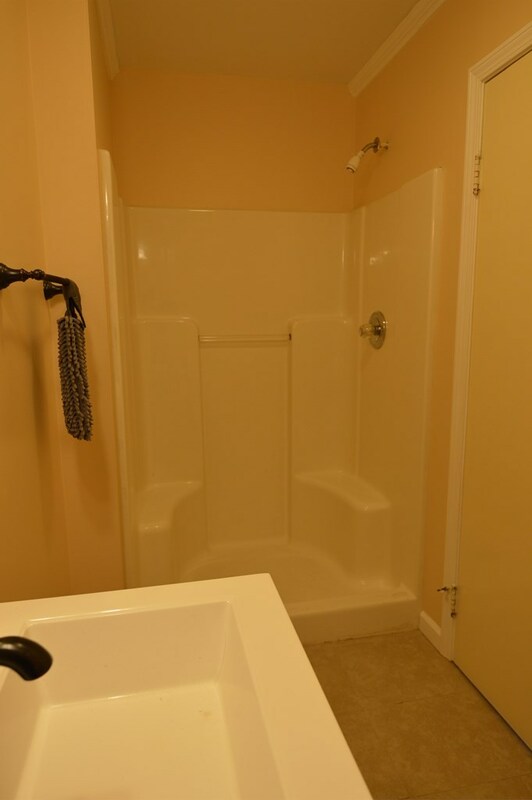 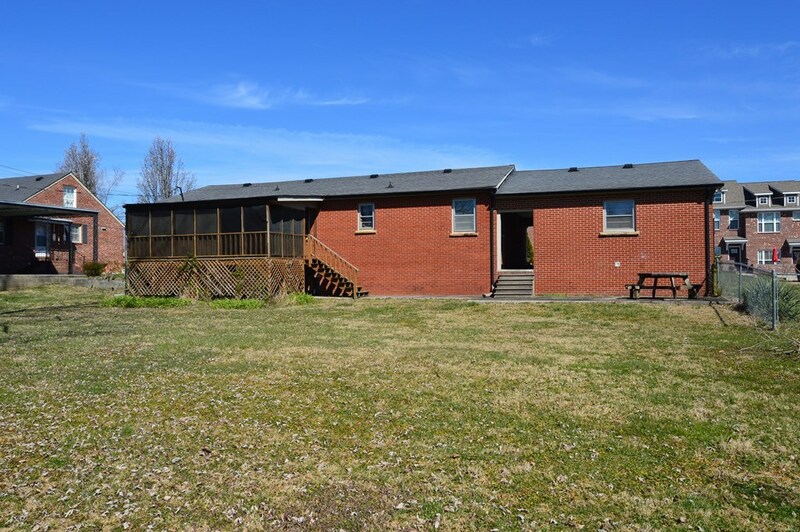 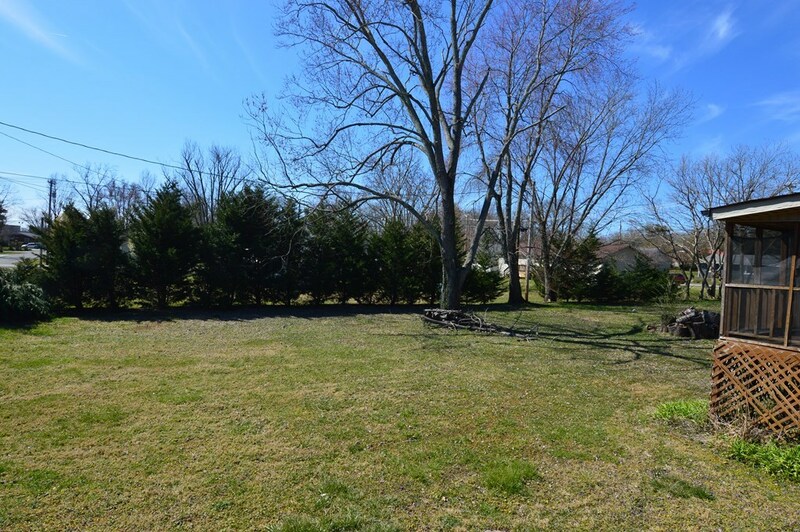 Home is located withing two blocks from Cookeville Regional Hospital and Tennessee Tech University.